Prior to joining FLI, Beth had 26 years of transportation and logistics experience. 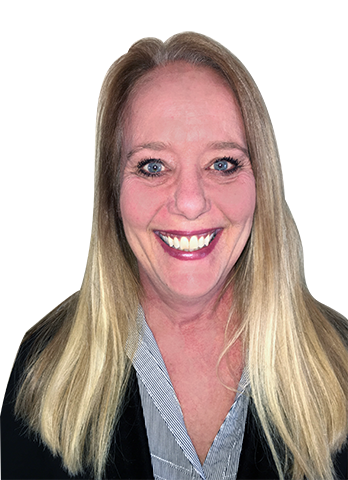 She has worked in numerous aspects of the industry in both LTL and truckload freight. Her experience ranges from fleet management and dispatching to operations. Beth enjoys spending time with her husband, friends and family. She’s also a lover of live music (ask her about the Beale Street Music Festival in Memphis- she’s been six years in a row!) and craft beer.